Dhoni had asked for stumps from the umpires following the Headingley which led to the speculation about his retirement. India head coach Ravi Shastri has brushed aside all the rumours concerning MS Dhoni’s retirement from limited-overs cricket. Following the third ODI against England at Headingley on Tuesday (July 17), a video clip of Dhoni taking the ball from the umpire has emerged out which led to the speculation in social media that the veteran campaigner might hang up his boots from international cricket. It is worth mentioning here that Dhoni had asked for stumps from the umpires following the Melbourne Test between India and Australia in 2014. Subsequently, he had announced retirement from the traditional format. 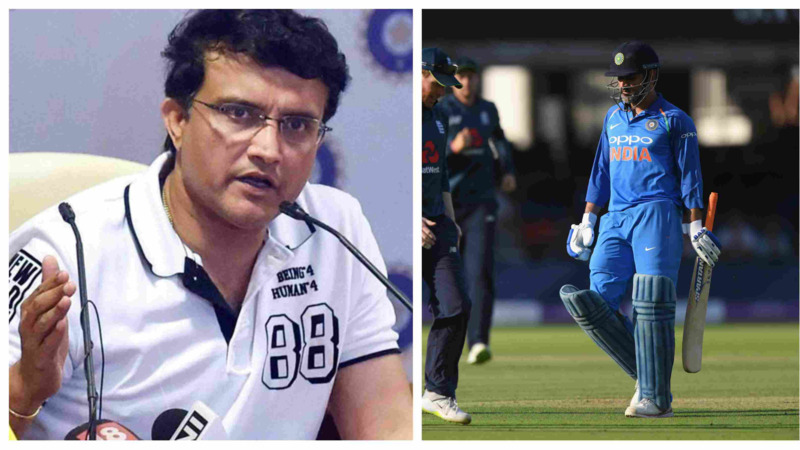 However, Shastri busted all sorts of myth over Dhoni's retirement on Wednesday (July 18). 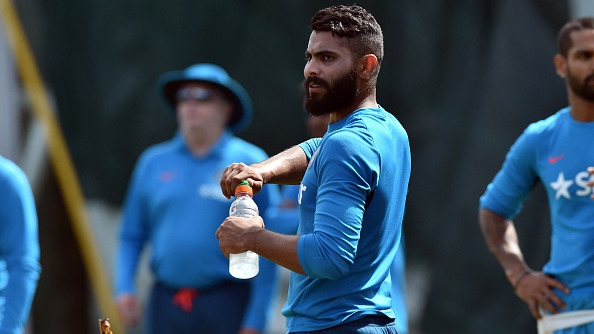 Twitterverse was buzzing as soon the video surfaced, with people speculating that the legendary wicketkeeper-batsman will soon bid a final goodbye to cricket. Shastri ended the theory with one line. “That’s rubbish. MS is not going anywhere,” he confirmed. 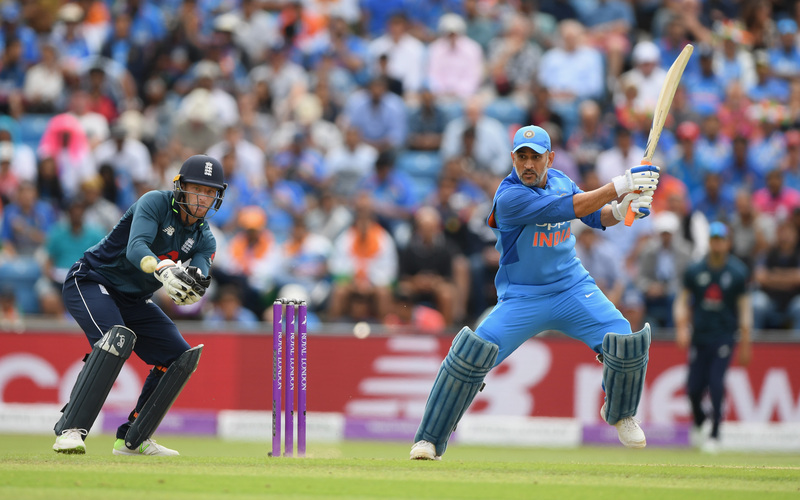 During the second ODI at Lord's, Dhoni was also booed by the stadium crowd for his turtle-paced innings (37 runs off 59 balls). Dhoni may not have a great series against England, but still has a lot to deliver. The 37-year-old had a stellar IPL 2018 campaign with the willow. With 455 runs from 15 innings, he finished the season as the second highest run-getter for CSK despite batting in the middle order. Moreover, Dhoni did a laudable job as a captain in Chennai’s resurgence as a team after two years of hiatus.